Can you help support ‘Skiathos-cats.org’? 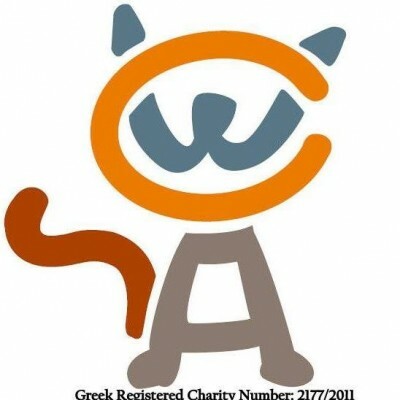 This is a Greek Registered Charity, which totally relies on donations via their website, Facebook, tourists and small scale fundraising events. Please visit the charity’s website for further information on the above points, the good work they do 365 days a year and for details of their Urgent Crisis Appeal.